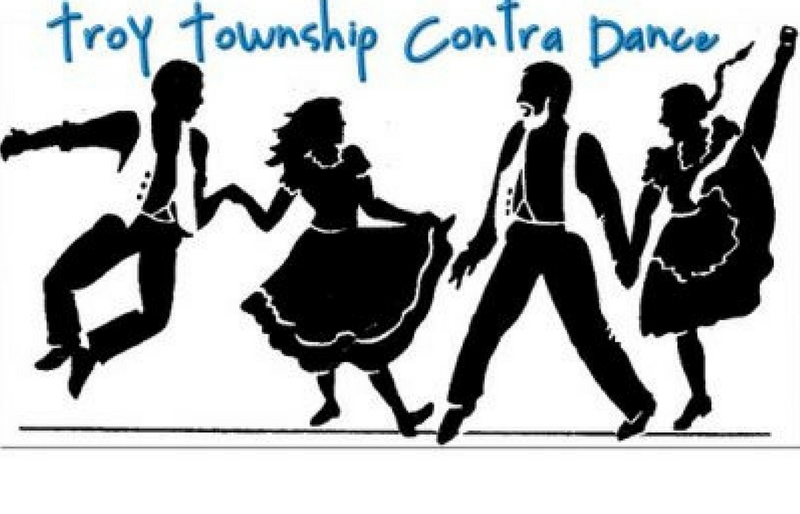 The next Troy Township Contra Dance will be held on Saturday, May 5th at the Troy Community House (13950 Main Market Road/Route 422; Burton, Ohio 44021) every first Saturday of the month (October through June). All ages join in the irresistibly fun atmosphere of Contra Dance and live folk music by the band “Mr. Haney”. This dance is lively and friendly. Try it, you will like it! Lesson at 6:30 p.m. Dance 7:30 p.m. – 10:30 p.m. Adult $10, youth $5, family $25.